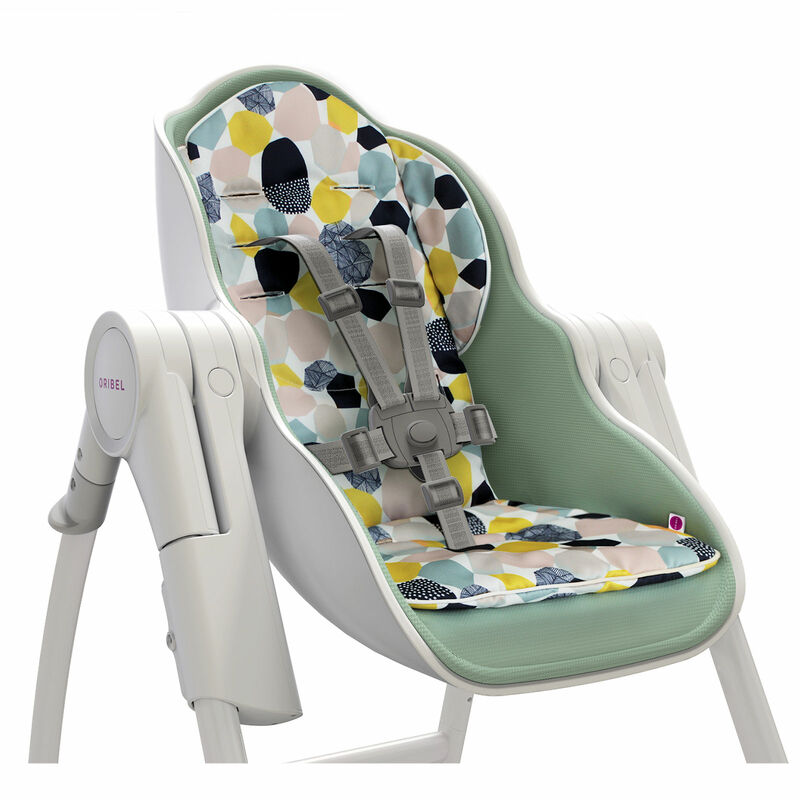 The Oribel Cocoon Highchair Seat Liner provides extra comfort to your little one during those all-important meal times. Featuring a hydrophobic and stain resistant coating this handy insert can be wiped clean after meal times and the liner will stay dry. 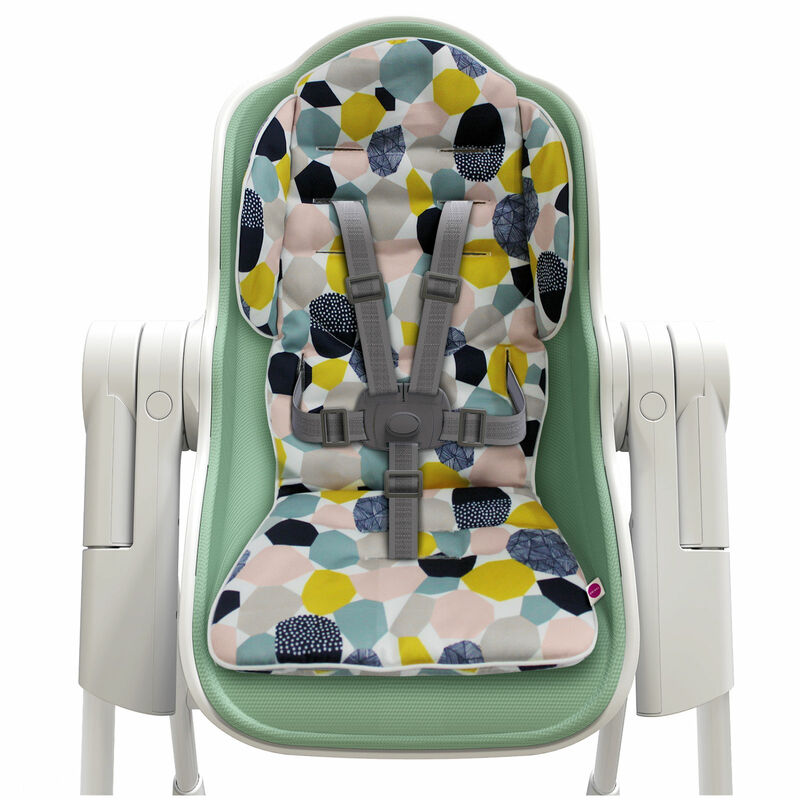 The soft, plush insert is easy to attach and remove and is machine-washable for convenience making it the perfect accessory for your babys highchair.